Mega Sale! Save 23% on the Sierra 118-79910 Yamaha Fuel Filter Assembly by Sierra International at Breezin Thru Charters. MPN: 18-79910. Hurry! Limited time offer. Offer valid only while supplies last. 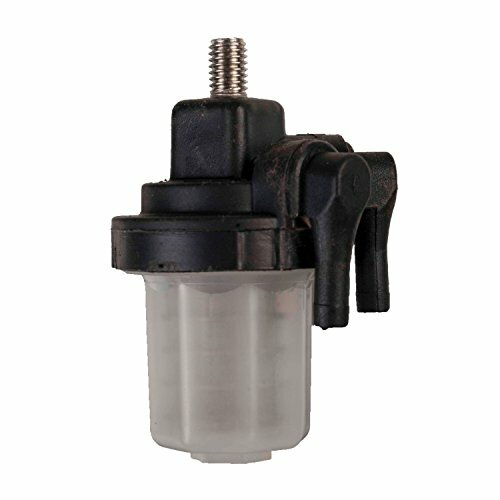 The Sierra 18-79910 Yamaha Fuel Filter Assembly is a replacement for Yamaha part numbers 61N-24560-00 and 61N-24560-10. Fits select Yamaha models. The Sierra 18-79910 Yamaha Fuel Filter Assembly is a replacement for Yamaha part numbers 61N-24560-00 and 61N-24560-10. Fits select Yamaha models. Each Sierra product meets or exceeds the original equipment part it replaces.